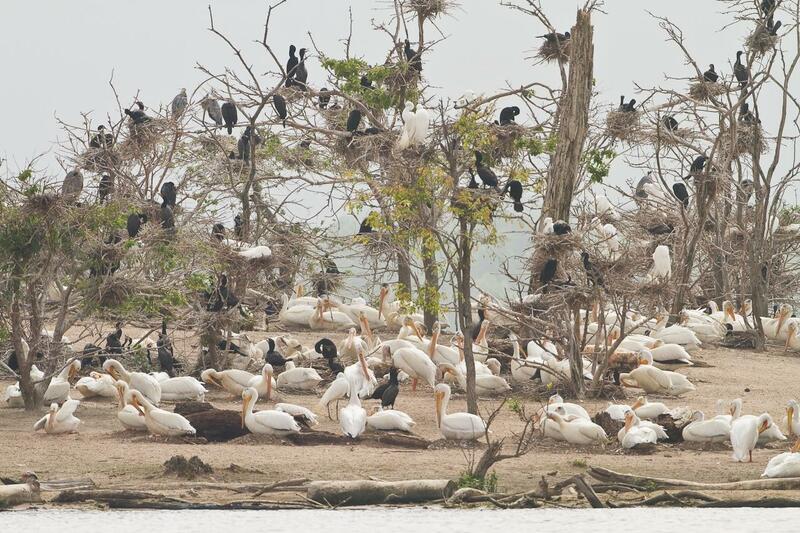 Pelicans living on Mississippi River islands are in danger of losing their habitat to erosion. But officials who take care of the Upper Mississippi River Refuge have applied for federal funds to help restore five islands where thousands of pelicans live. Ed Britton, Manager of the Savanna district of the refuge, says flooding has changed over the years. Instead of water rising and receding quickly in the spring, it now rises and stays high all summer. "There's a new normal. Put it that way." He and other wildlife experts are very concerned about erosion of the islands. Britton hopes the project receives money set aside for habitat restoration after the Deep Water Horizon oil spill. The disaster killed thousands of pelicans in the Gulf of Mexico. 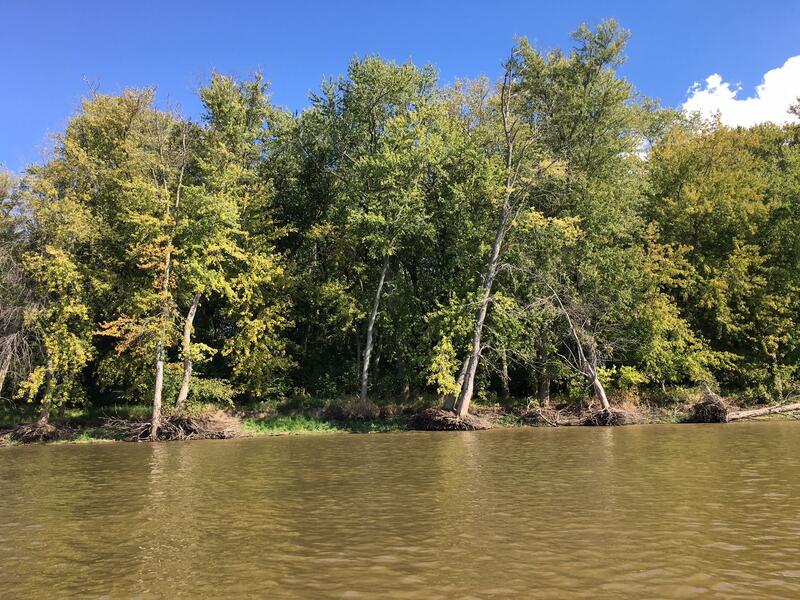 Shoreline erosion on Mississippi River results in tree roots being exposed and trees dying. The Upper Mississippi River Refuge application has already advanced through a few rounds of the review process. But Britton says even without the federal mitigation funds, the Fish and Wildlife Service will continue to work to restore the pelicans' habitat.